The Daily Grill – 1818 | The Daily Grill !!! What is the name of the trophy and for which event it was awarded? 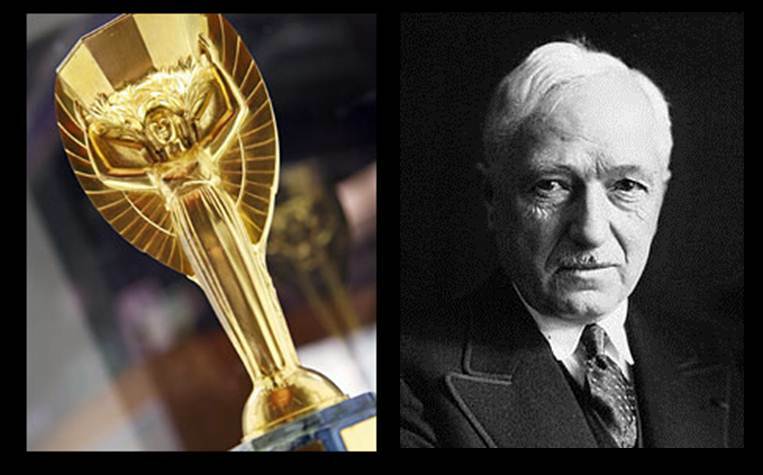 Jules Rimet Trophy-FIFA World Cup Trophy from 1930 to 1970.